Walk for miles in comfort with this great, lightweight walking shoe. A little extra width up front adds wiggle room for your toes. 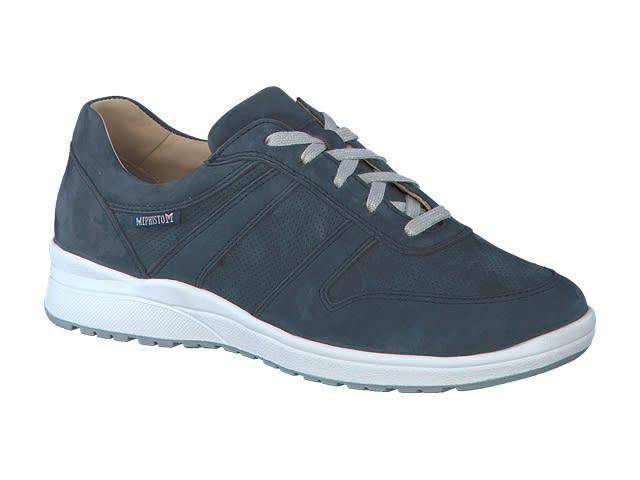 And with Mephisto’s exclusive built-in soft-air technology, the Rebeca makes for a great on-your-feet-all-day choice!